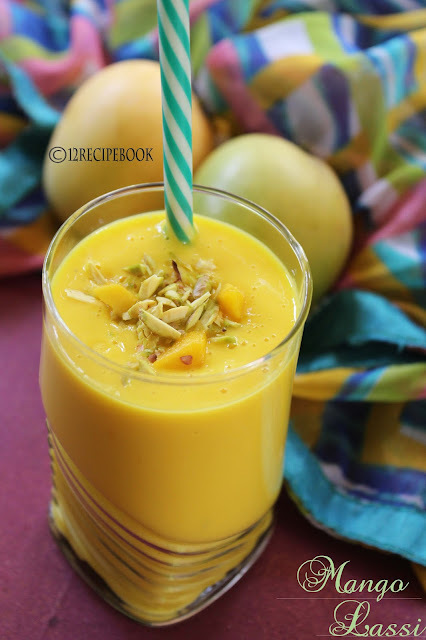 Mango lassi is delicious smoothie made with mangoes and yogurt. It is a perfect soothing summer drink. 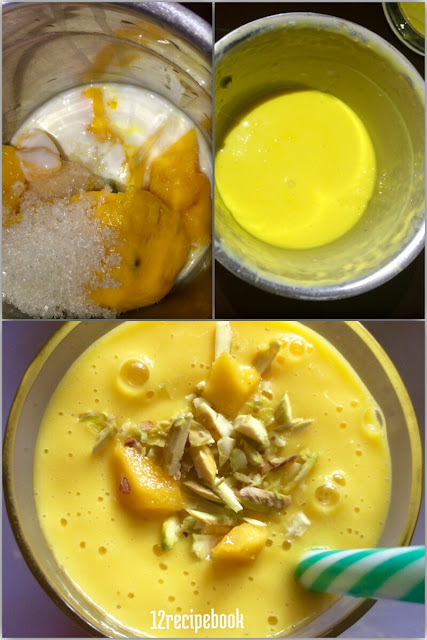 Here is the recipe for quick and delicious mango lassi; Try it and enjoy the great taste. Add all the ingredients in a blender and blend until smooth and creamy. Add in to serving glass and garnish on top with chopped pistachios or with mango pieces.